Your Christmas break should be spent celebrating with loved ones, not dealing with insurance claims. You should be left with a mess of Christmas wrapping and food scraps, not fingerprints and missing household items. 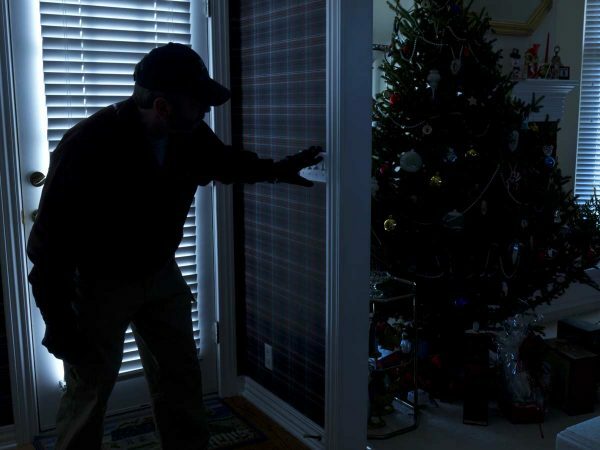 Unfortunately, for Australian holiday-goers, Christmas break is one of the most popular times of year for intruders to enter your home. However, there are ways to prevent this from happening to you and your family. If you’re going away this Christmas, make sure you’ve ticked off the following five security checks before you take off. The best way to protect your home from break and enter is by having a quality home security setup. Studies by the Australian Institute of Criminology show that CCTV surveillance cameras are the most effective deterrent for intruders, with loud alarms a close second. After having secured and monitored millions of homes in the past 40 years, the team at Rechenberg know only too well how much of a difference they can make. Whether you’re looking for a simple burglar alarm or the full-blown security system setup, we can take care of it all. a) Valuables: Removing any highly-priced items from the view through your windows won’t stop them breaking in entirely, but it’ll lessen the possibility. b) Heavy Tools: Usually pretty relaxed at leaving your gardening tools lying around the backyard? That might be okay when you’re home with the lights on, but if you’re going away, it’s a wise idea to hide anything that could be used as a glass smashing device far out of sight. In saying that, not all intruders are the destructive type. In fact, a lot are much more subtle and sneaky with their break-ins. They’ll search for loose screens and jarred windows, and wiggle on through wherever they can fit! 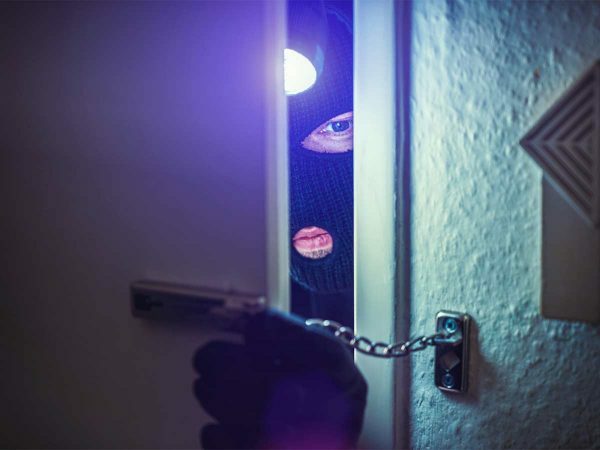 Having quality locks on your windows and doors can be an absolute lifesaver when it comes to these types of break-ins. At Rechenberg, we use commercial grade high-security industrial locks. This might sound like a strange one, but trimming your hedges and cutting back any overhanging shrubbery needs to be added to your to-do-before-going-away-list. If intruders are strolling the streets at night on the lookout for homes to break into, they’ll be more inclined to go for one with bushes to hide behind, than one with an open yard leaving them exposed to watchful neighbours. Monitoring your own alarm systems is all well and good if you’ve got the time to do so. But what if you’re heading out of service, or overseas, for your Christmas break? 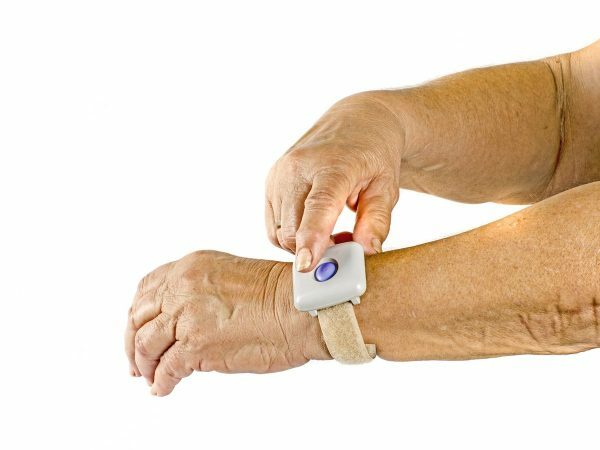 Or if you simply want to be able to kick back and relax, without having your phone glued to your hand? Then why not hand the stress over to the security professionals. The team at Rechenberg have been working tirelessly to keep Australian families safe since our inception in 1971. This Christmas, as always, our control centre staff will be working around the clock to keep a close eye on homes across Australia. Give us a call today to ensure your family home is secure this Christmas.